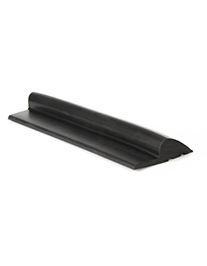 Formseal offers its own range of Garage Door Seals suitable to prevent rain and debris from entering your garage. Our products can help prevent problems like: Rainwater ingress, leaves, dirt and other debris, deters vermin. 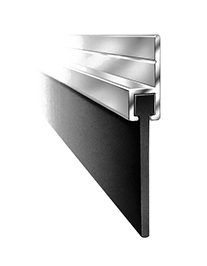 Like the brush strip range, we are able to offer an aluminium carrier complete with rubber insert for your garage doors, and also a garage door floor threshold seal for both domestic and commercial garage doors. 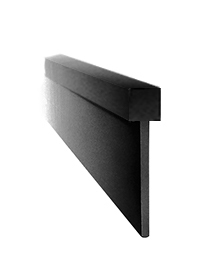 Our products can assist to prevent heat loss, saving you money on your energy costs! Remember we offer a free sample service so contact us to discuss your requirements today! You can also now buy ready-made kits, complete with sealant, threshold seal and applicator gun, saving your time and money!